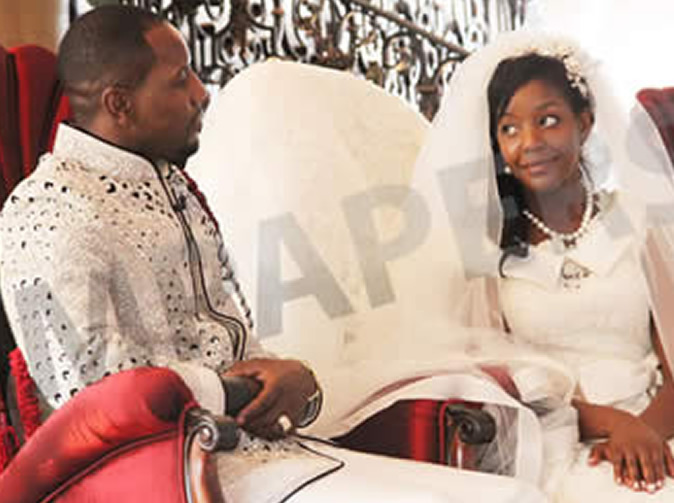 Zimbabwe's president's daughter Bona has opened up about her husband Simba, saying that he is the only one who she is most comfortable with. 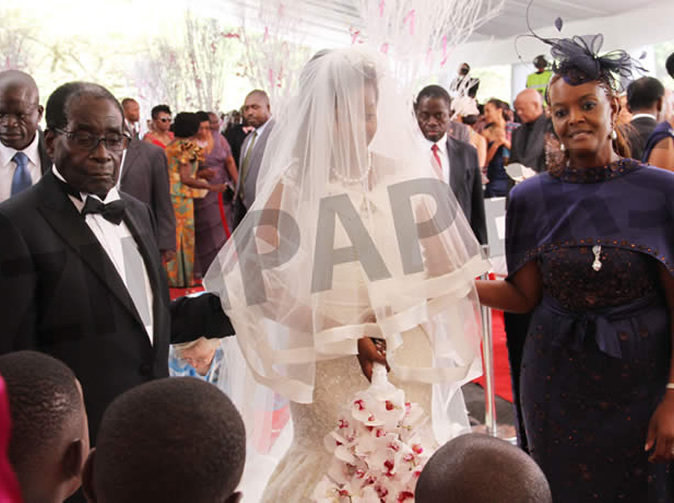 Speaking in an interview to mark his 90th birthday anniversary with ZBC last month, President Mugabe disclosed that he never thought he would live long enough to see Bona wed.
"We are happy. I never thought that I was going to live to see my daughter getting married. "We were told our life expectancy in Africa is 56," he said. "Well, I got married when I was in my 70s and I said if I can only see her get through the second grade, fine. "But oh, the university . . . here I am, perhaps I can see the others also through to university. I thank God for the long life. Good show." 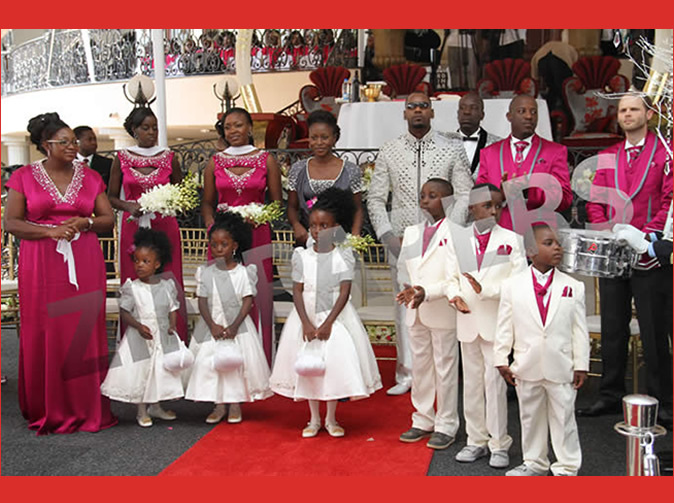 Bona's brothers, Robert Junior and Chatunga, who were part of the bridal team, spoke glowingly about their sister at the wedding dinner last night. Robert described her as a focused individual. "Everything she did was amazing. She always pursued her goals and I am happy that she found herself a good man. Ouma and Simba, I wish you all the best," he said. Chatunga disclosed that he was first critical of Simba but later warmed up to him. "At first I was like, 'Who is this guy who wants to take my sister?' Then the other time he came kumusha for Christmas and I began to realise that he is a cool guy," he said. In his sermon, the marriage officer, Vicar-General Father Kennedy Muguti, urged the newly-weds to put God first in their marriage. "When your marriage runs into tough times, go to God, don't rush to anyone else because they will give you bad wine. 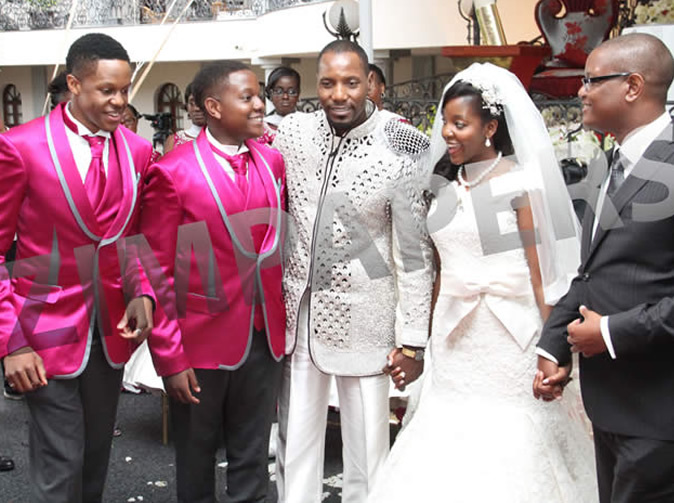 Fr Muguti urged Simba not to rest on his laurels under the mistaken belief that marrying from "a top family" takes away the biblically prescribed responsibility of fending for the family. "A man is measured by how well he fends for his family. You ought to sacrifice for your family, Simba, fend for your family," he said. The marriage officer apparently had guests in stitches when he described Simba as daring. "I must say, Simba, you are very daring, just how did you manage to do that?" asked the Catholic cleric. After taking the official vows, the couple expressed how deeply they feel for each other, and Simba said "Bona, many men have professed their love before but I promise you, you have never heard this before," he began. "Today I give you the hint of the rest of your life. The love I contend for you overwhelms me. I am helpless when you fix those big eyes on me. "I love the way you talk on the phone with me for six hours, it's like you invented conversation. I love the way your favourite colour changes every month. "No man ever found a wife until today." In response, Bona described herself as a closed book to most people but Simba. "Standing here today about to become your wife I look back at the journey that has brought us here, we have shared many memories, many thoughts and lots of emotions. "I remember one morning watching the sun rise at 5 am from my bedroom window after spending six hours on the phone with you…from that moment I knew there was something special. "I am not an open book to a lot of people but with you I feel comfortable. You have taught me confidence without arrogance, you have helped me become a stronger woman," she said. An after-party featured Congolese Koffi Olominde, Sulumani Chimbetu, Jah Pryzah, Sebastian Magacha and some DJs. Simba was exchanging vows with money and power his true first love. He played the game and completed his life long dream of becoming Rich. wish you the best.L love you all. 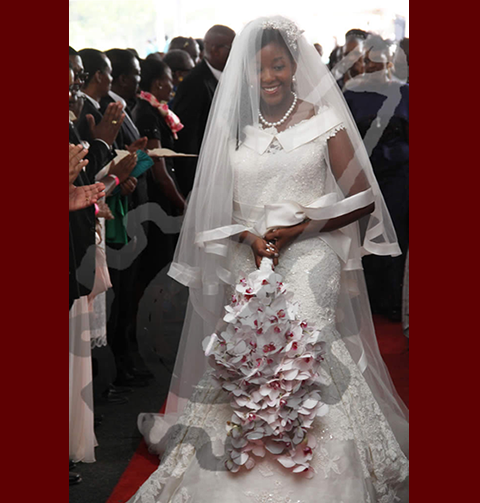 Many simply can't but class... everything looks so tacky... Who was the wedding planner and the stylist?? 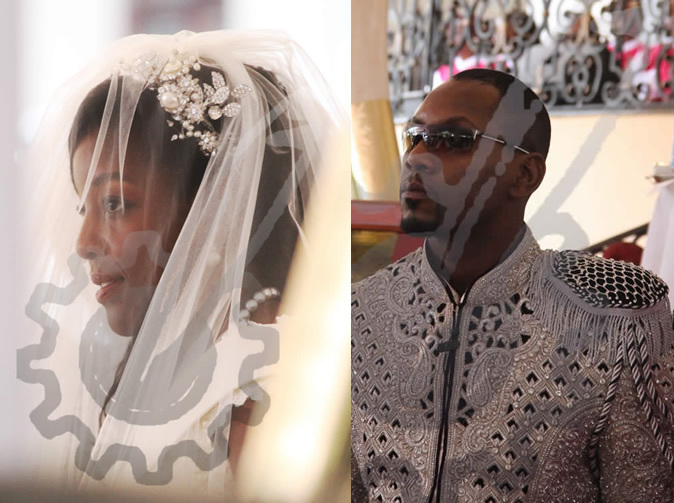 Congratulations couple, may God vindicate and help you! This is fantastic God bless your marriage from the Zimbabwe Taekwondo Family.